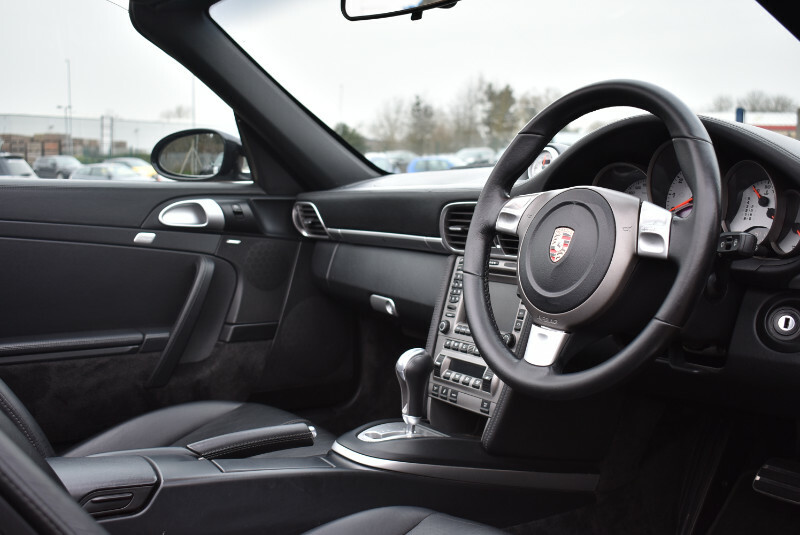 This is a fantastic opportunity to purchase an iconic prestige sports car with blistering performance. 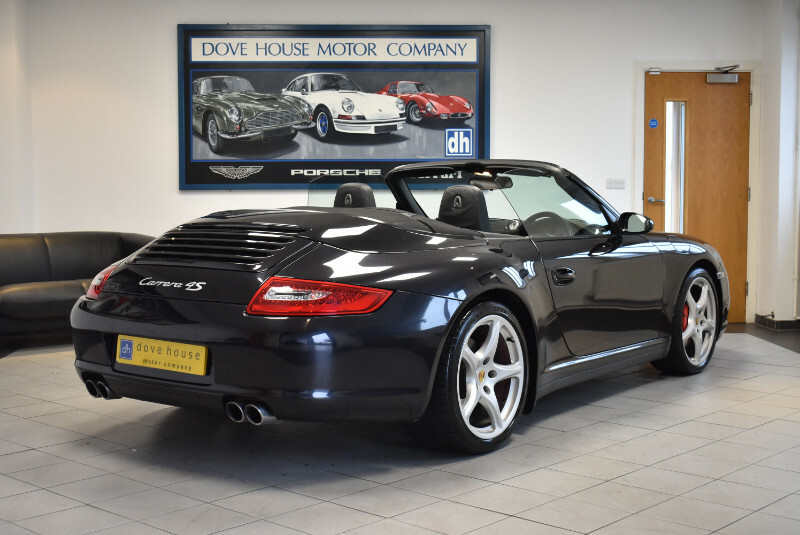 Offered with very low mileage for the age and in beautiful condition with fantastic service history, also benefitting from a great specification over and above the standard. 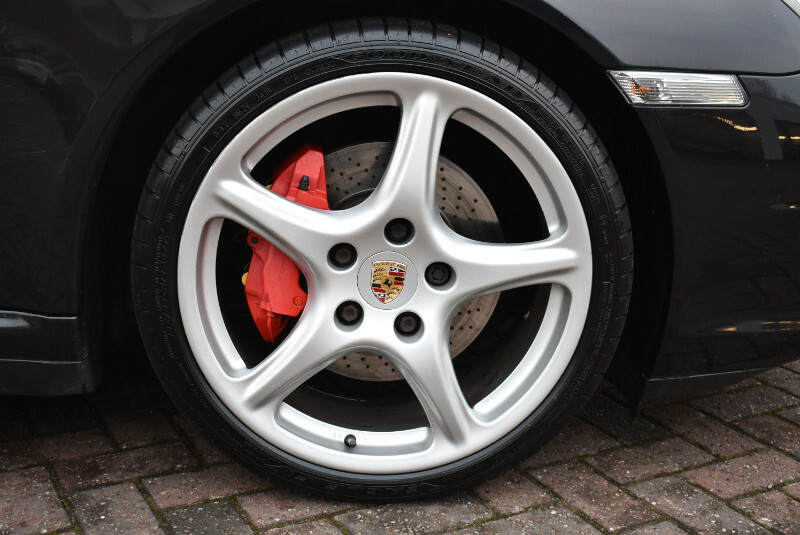 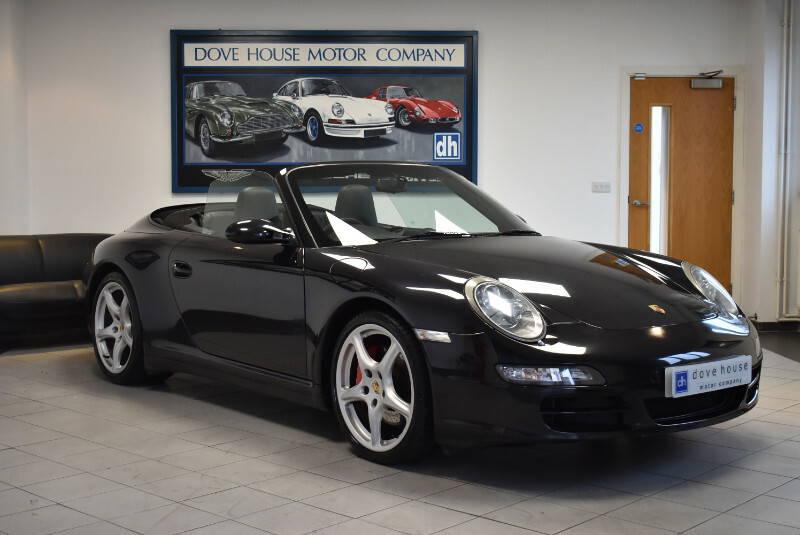 It has been fully prepared by our award winning Porsche factory trained technicians to a very high level, so if you are in the market for a Carrera 4S Convertible then this is the one to buy!